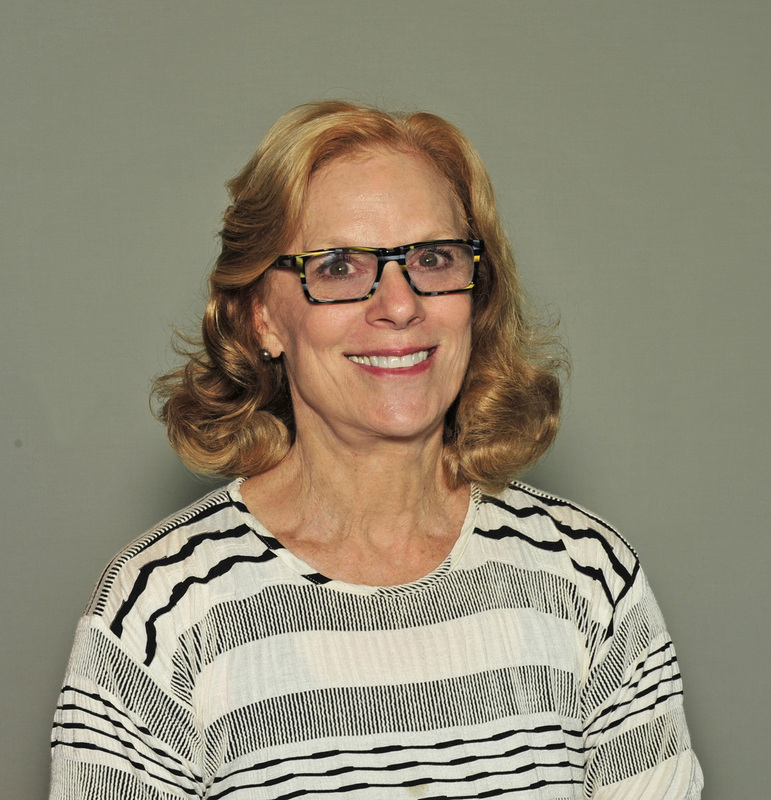 Allison Haltom began her more than 30-year career in higher education only a few days after graduation from Duke University when she joined the staff of Duke’s undergraduate admissions office. She was named assistant director of annual giving in 1976 and rose through the ranks to become director of the Duke Annual Fund, the position she held when appointed University Secretary in 1986. During her fundraising career, she chaired numerous conferences for the Council for the Advancement and Support of Education (CASE) and served as a consultant to independent secondary schools, colleges and universities. As University Secretary, she served as the institution’s primary liaison with the Board of Trustees and was responsible for all activities relating to the Board. In 2001, she was named a vice president of the university to reflect her broader responsibilities, including senior administrative searches and reviews and all university ceremonies. During her tenure as University Secretary, she was actively involved in the development of programs for board professionals for the Association of Governing Boards. Over two decades, she developed expertise in board structure and governance and senior administrative searches. In 2008, Duke University recognized her distinguished service with the awarding of the University Medal. Upon her retirement from Duke in 2008, she served as a Senior Associate with Witzleben Associates, a fundraising consulting firm. Allison joined moss+ross in 2011 as a Senior Associate. She has led the firm’s work with the Forest History Society and has been deeply involved in the American Dance Festival and the Durham Library campaigns. Allison’s career and volunteer service have focused on education. She understands the importance of well functioning boards as both an administrator and board member. She served on the boards of trustees of UNC-Asheville and the University of North Carolina School of the Arts. She also served as a member and chair of Board of Trustees for Durham Academy. Allison is a member of the Board of Directors of the Hill Center, an independent school for children with learning disabilities, where she has twice served as the Board’s chair. She has been recognized for her board service by the Hill Center with the Star Volunteer Leadership Award for Leadership and Service and Child Care Services Association with the Dorothy B. Graham Child Care Leadership Award. Allison and her husband David McClay, a professor in the Department of Biology at Duke, are long-time Durham residents. They are members of Trinity Avenue Presbyterian Church, where Allison has served as an elder. They have two grown children, Katie and David, and a grandson Andrew.